100 East Street, London, SE17 2DQ. Our Sunday services & weekly meetings. 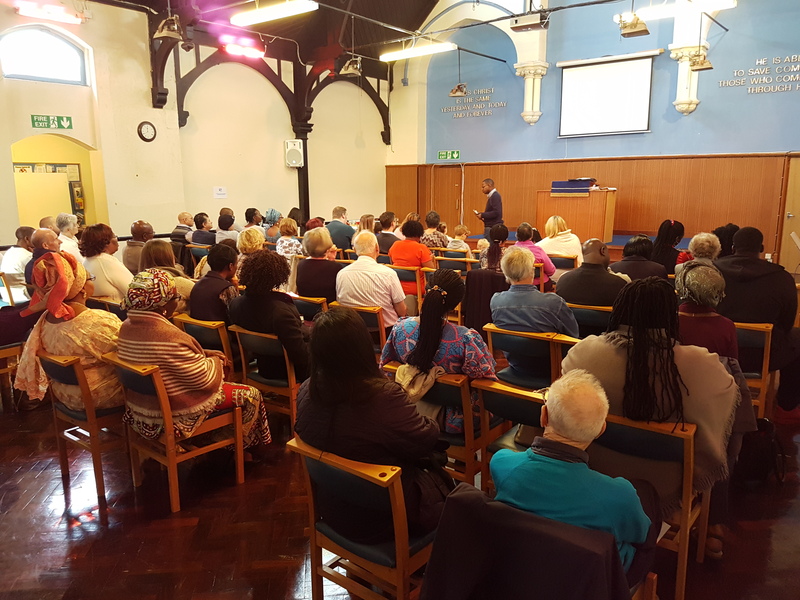 East Street Baptist Church is an independent Bible-believing-and-teaching fellowship that has been serving Walworth, south east London, for over 150 years. We meet every Sunday at 11.15am and 6.30pm. Refreshments are available after the services. Meetings for young people and teenagers are run on Friday evenings (see Church activities). Our prayer meeting and Bible study is on Wednesday at 7.30pm when we have an informal discussion on a passage of the Bible. Join us in Jonah for the REAL picture!